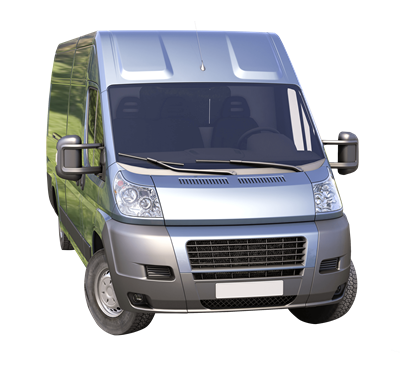 Commercial Vehicle Insurance covers the damage or theft of vehicles owned or used by your business, including damages that may be caused to third-party vehicles. These policies can also cover the costs of an alternative vehicle (such as a hire car) following a theft. Why do I need Commercial Vehicle Insurance? Most business own vehicles of some sort, whether it be company cars for sales reps or vans for your courier drivers. If this is the case, you need to make sure that your business is protected if someone has an accident or one of your vehicles is stolen.